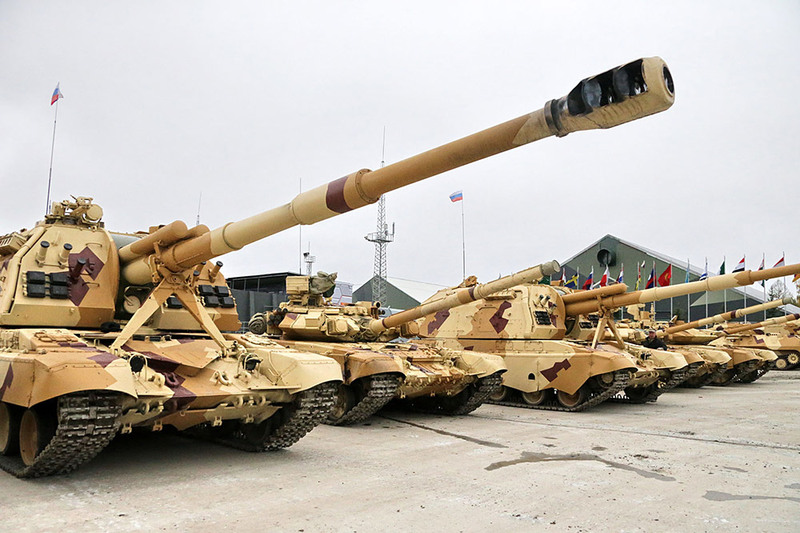 An inspection team from the Austrian Armed Forces has visited the training facilities of the Kantemirovskaya tank division of the Western Military District, which is stationed in the Moscow region, the Western Military District's press service reported. "The foreign military inspectors were shown elements of the formation's range and a combat practice," Western Military District spokesman Igor Muginov told Interfax. The Austrian inspectors were briefed by the first tank army commander and the commanders of the Kantemirovskaya and Tamanskaya formations of the Western Military District, and an artillery regiment of an airborne formation about the formations and military units and the military activity ongoing within the limits of the aforesaid territory, he said. The inspection was made in fulfillment of the 2011 Vienna document on confidence and security-building measures, the report said.